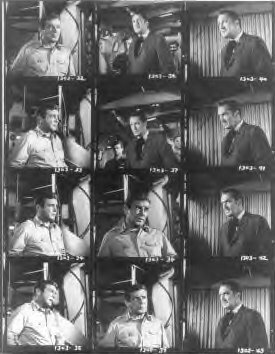 Voyage to the Bottom of the Sea Collector 8x10 glossy b/w proof sheet printed on fuji cyrstal archive paper take for filming The Deadly Dolls with Vincent Price. 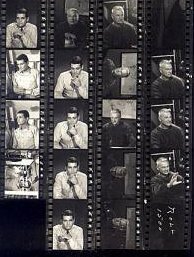 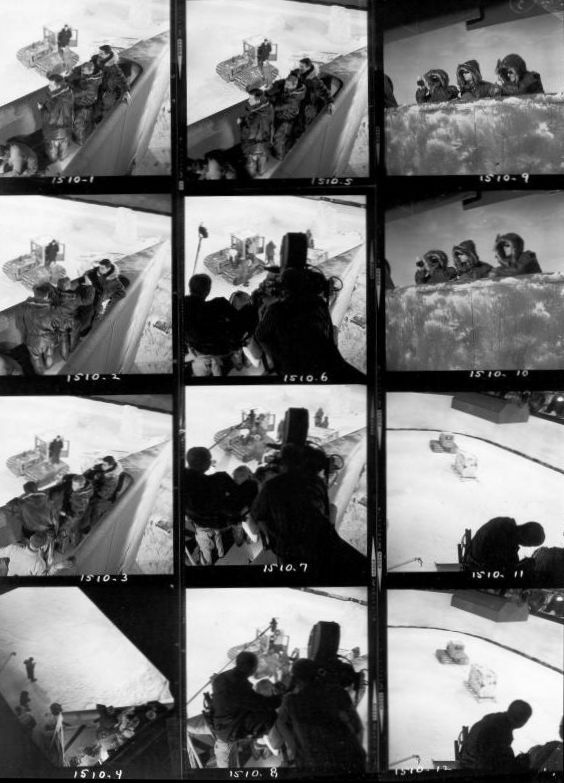 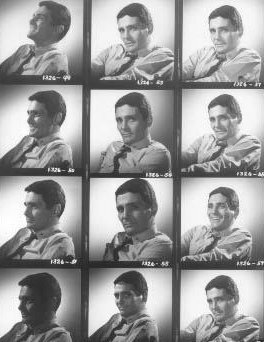 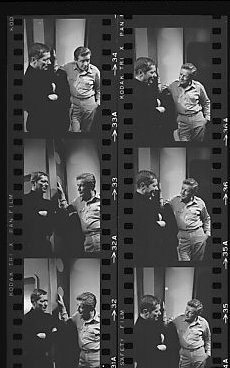 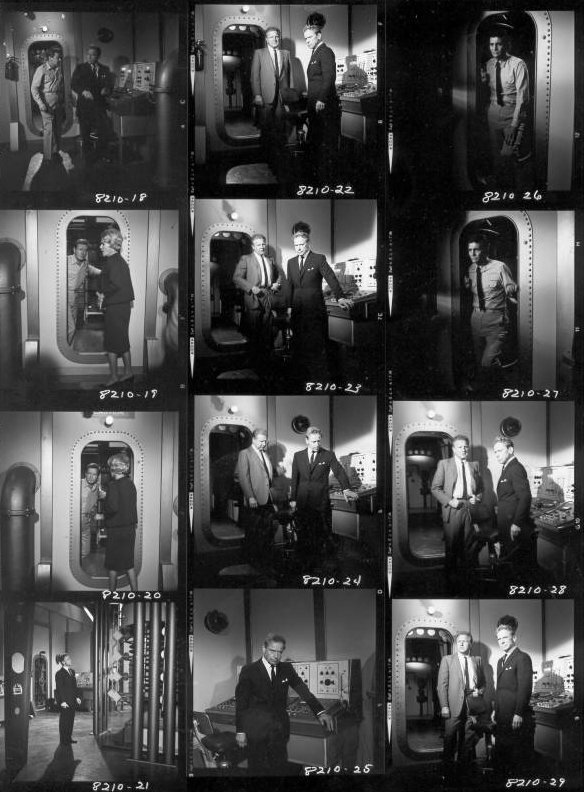 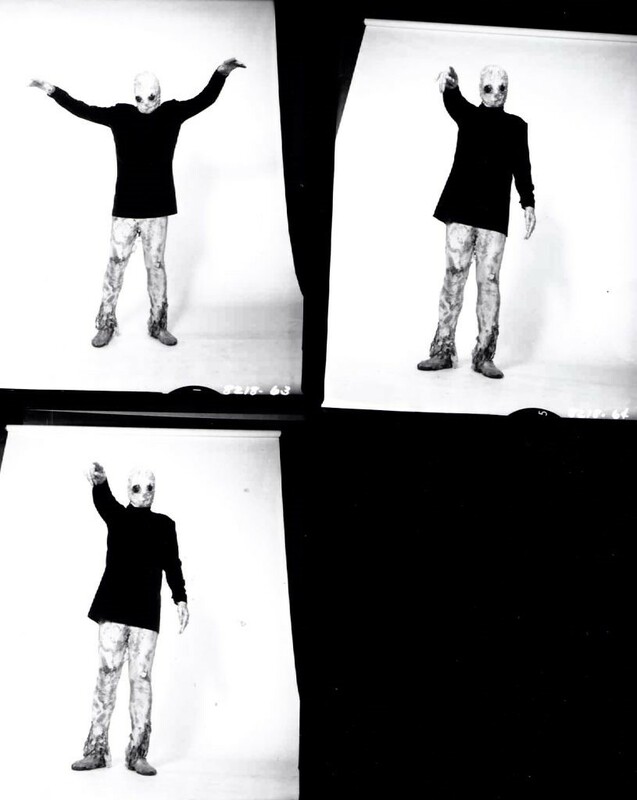 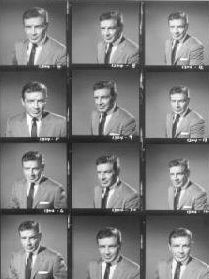 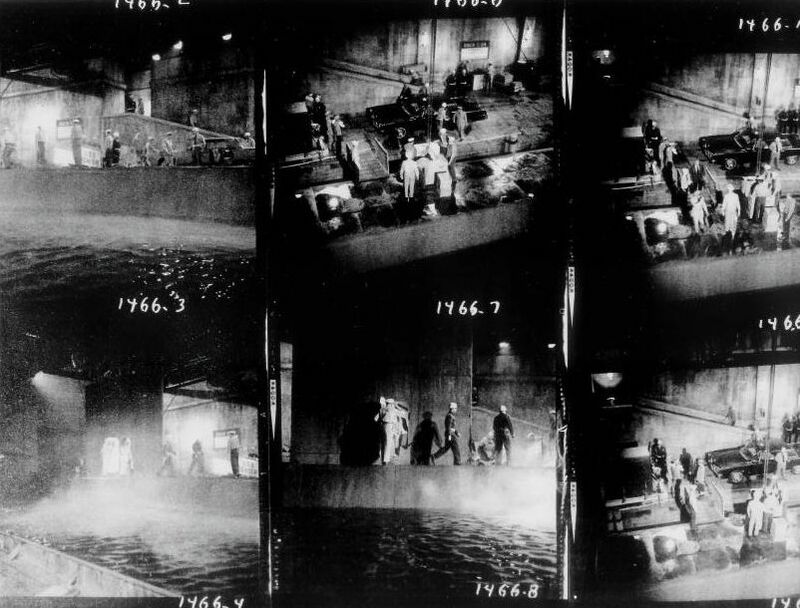 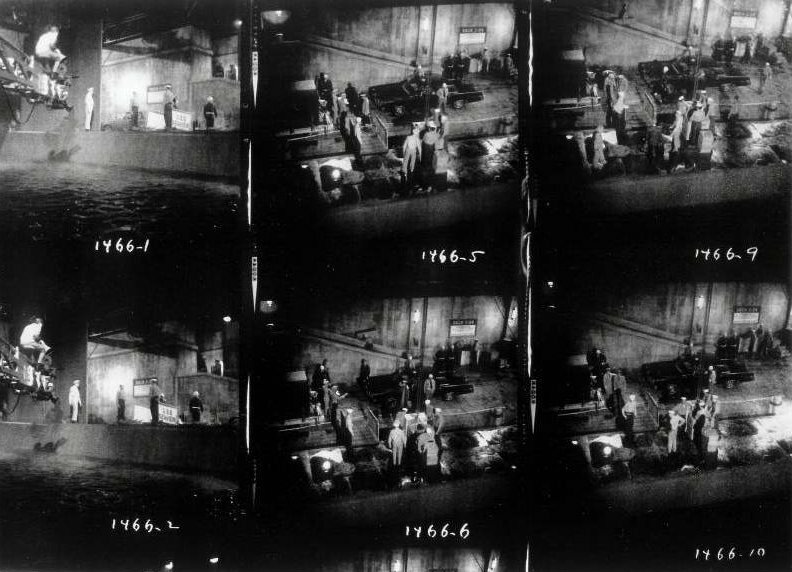 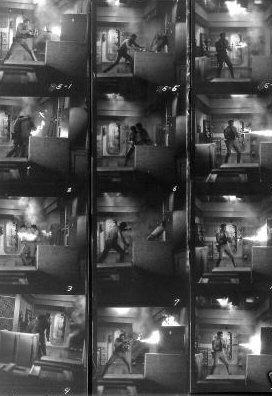 Voyage to the Bottom contact sheets are very hard to find, and are very collectible with the fans of the show. 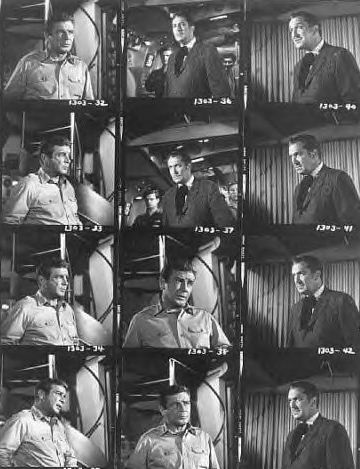 More proof sheets on this great show in the months ahead. 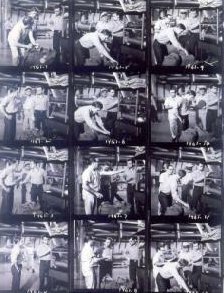 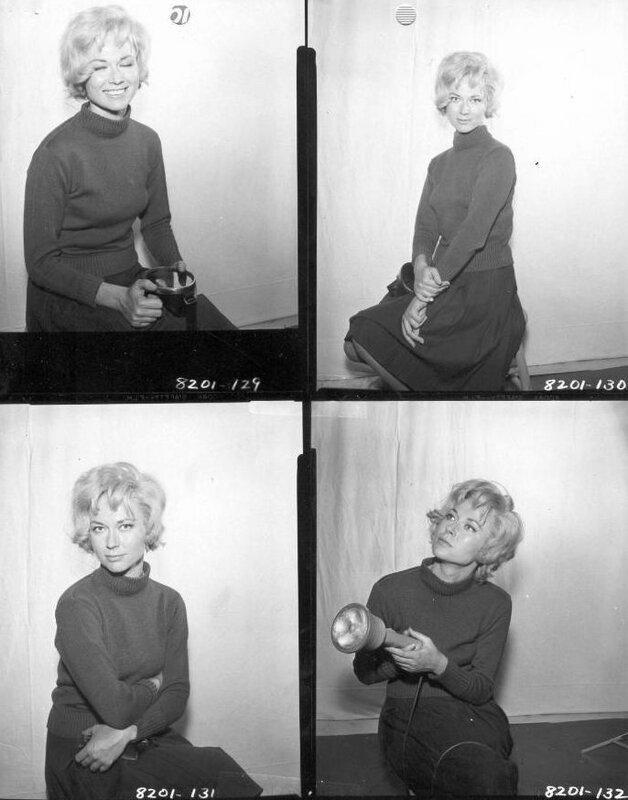 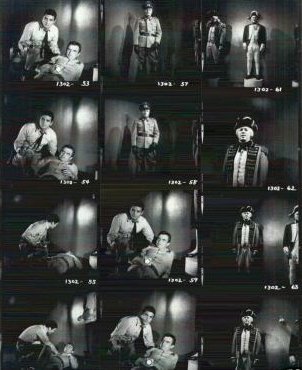 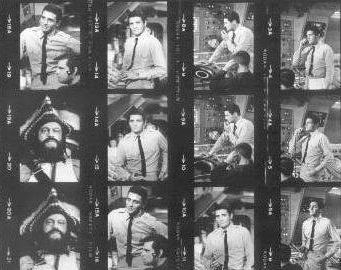 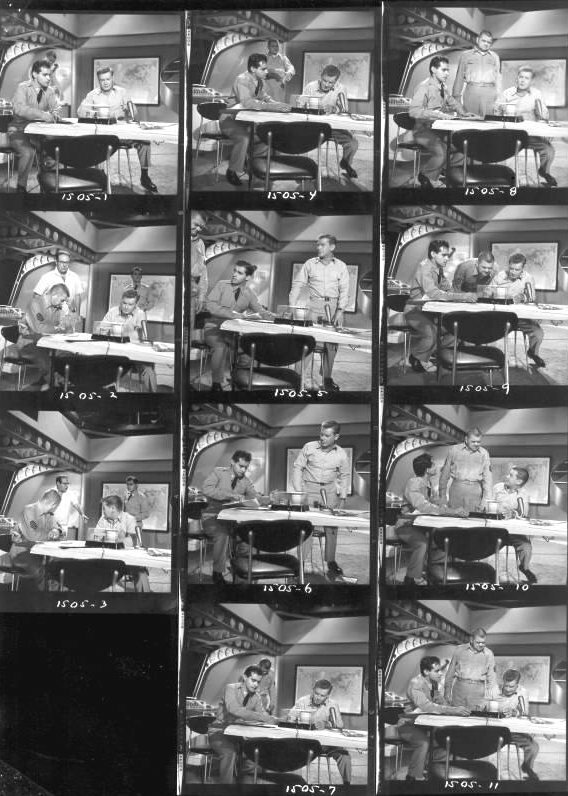 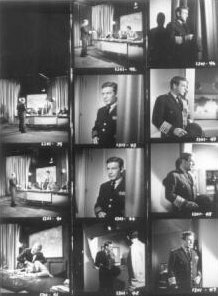 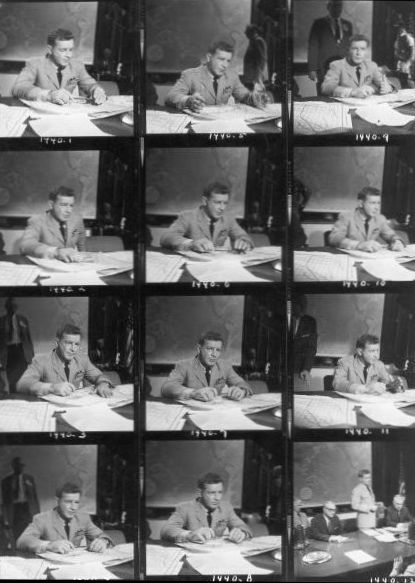 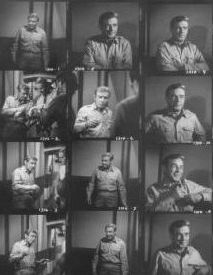 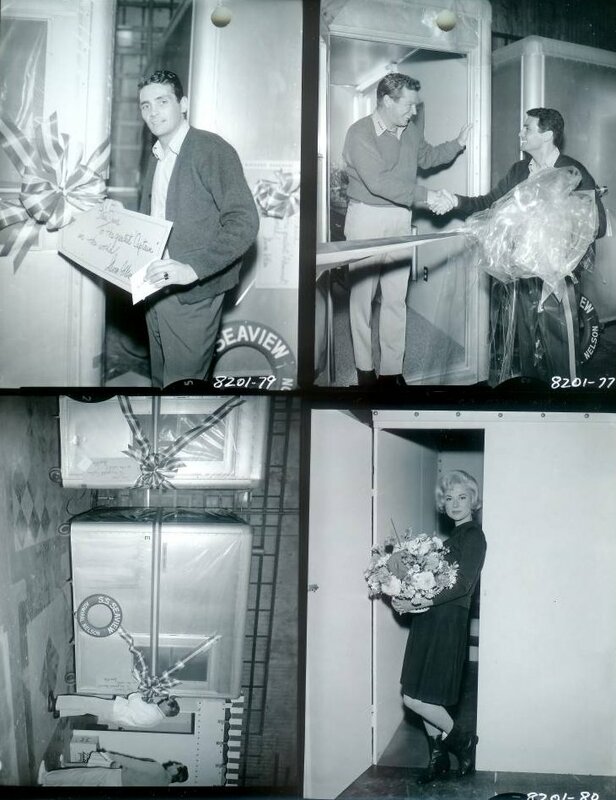 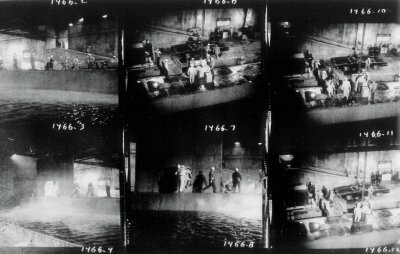 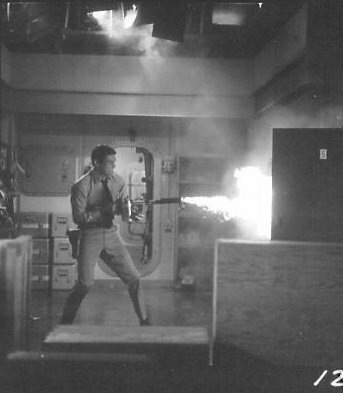 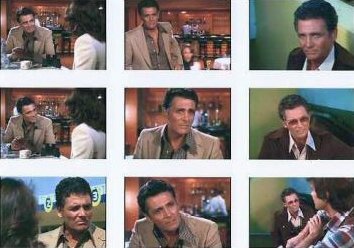 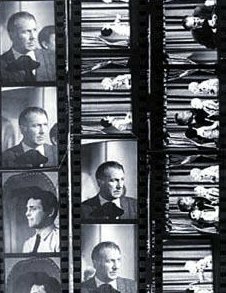 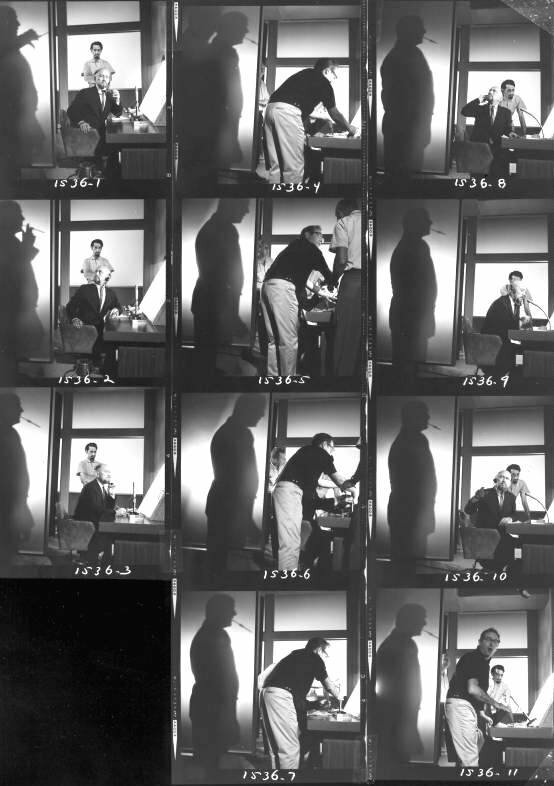 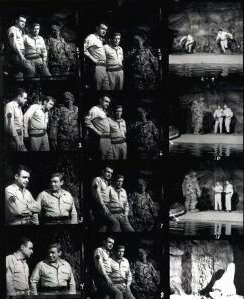 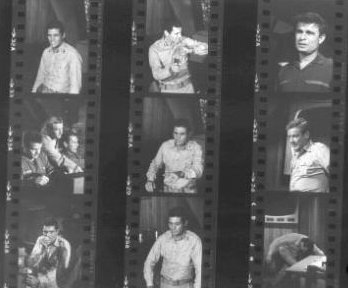 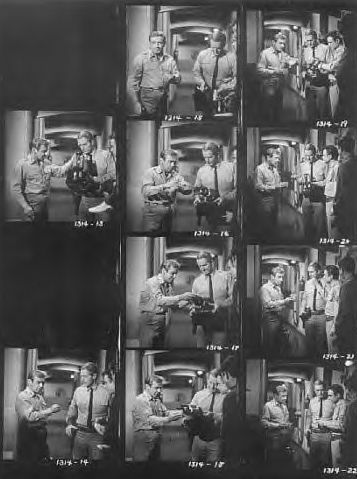 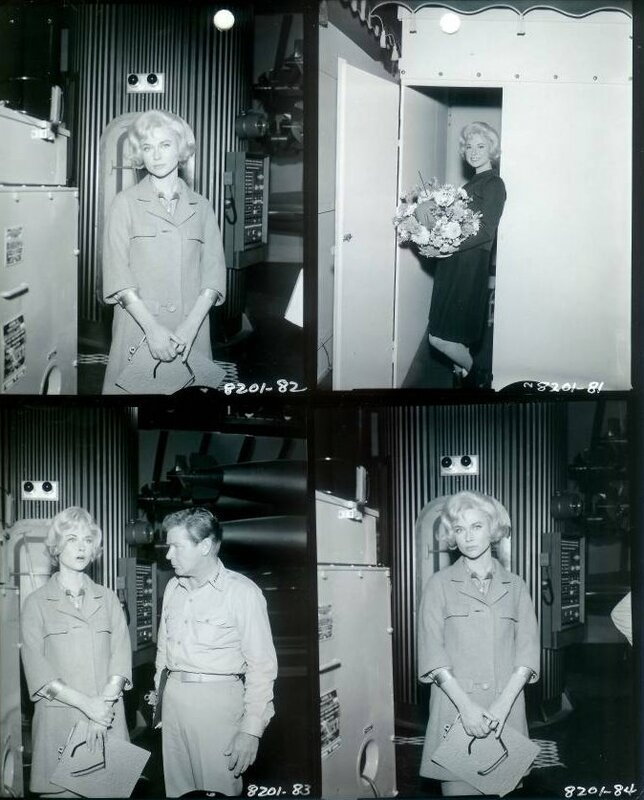 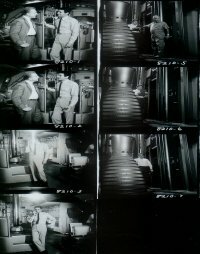 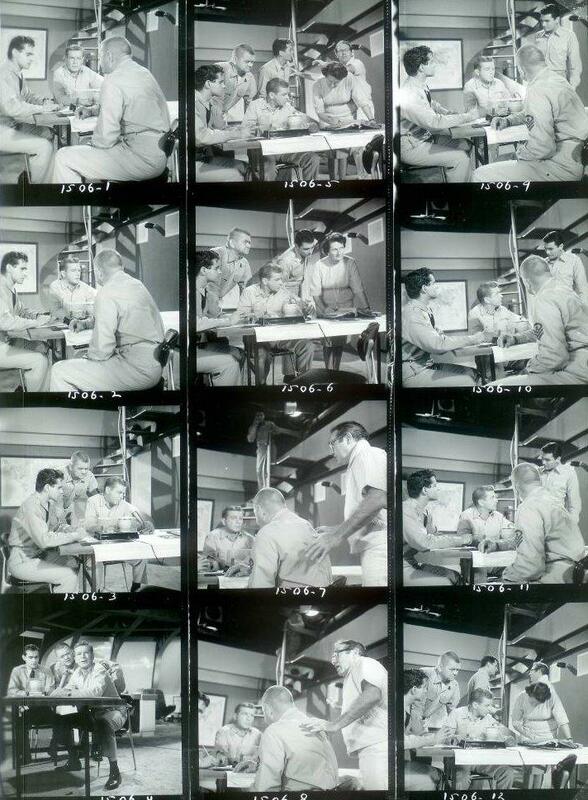 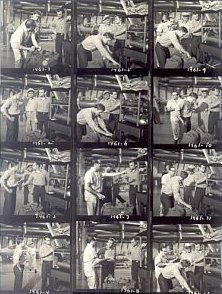 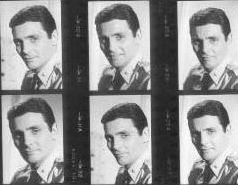 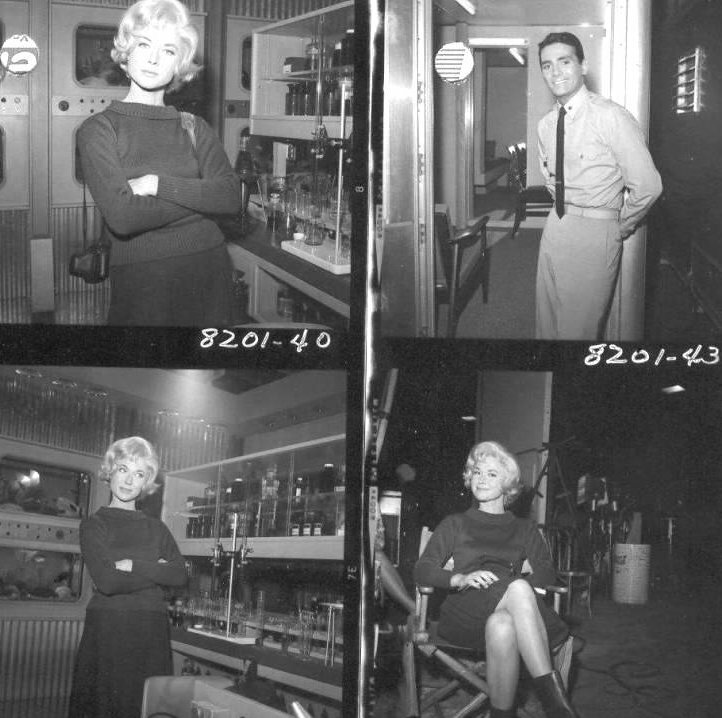 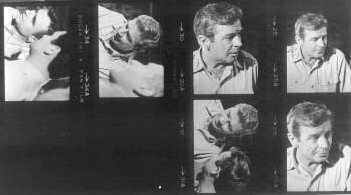 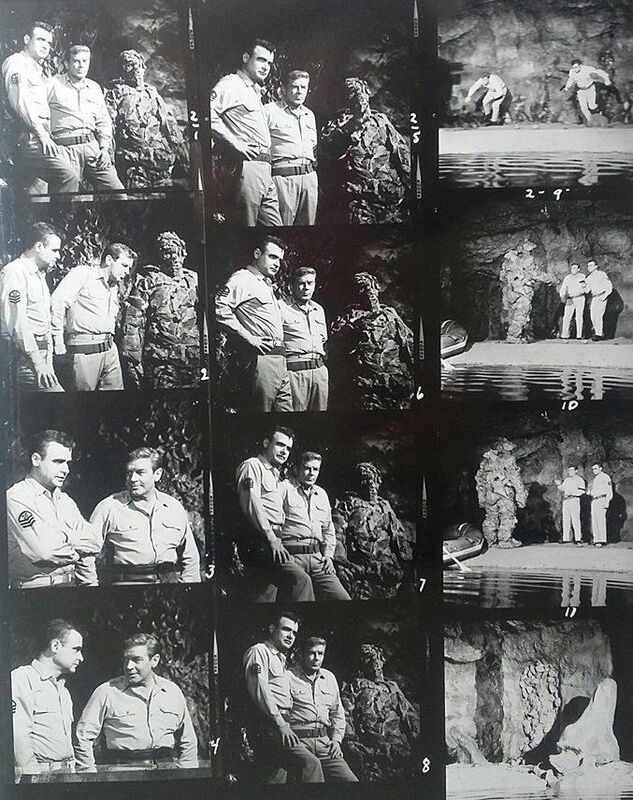 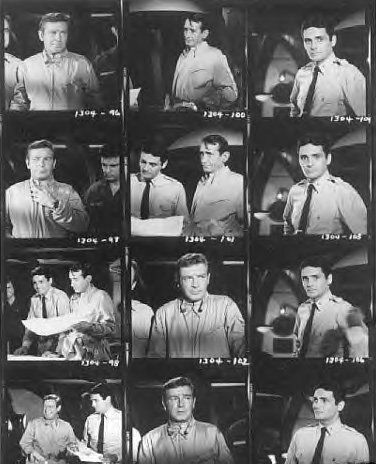 The fourth Proof sheet shown here, shows shots of Producer/Director Irwin Allen and Actor Del Monroe (Kowalski) from the TV pilot on the set of Voyage to the Bottom of the Sea.